The Congress is indulging in “politics of abuses” but the BJP will not retaliate and let the people give the response in the parliamentary election, Indian Union Minister Prakash Javadekar said on Sunday. “They refer to the Prime Minister with phrases like ‘gandi nali ka keeda’, ‘maut ka saudagar’, ‘natwar lal’ and Hitler, among other remarks. They are free to indulge in this politics of abuse but BJP will neither react nor retaliate. 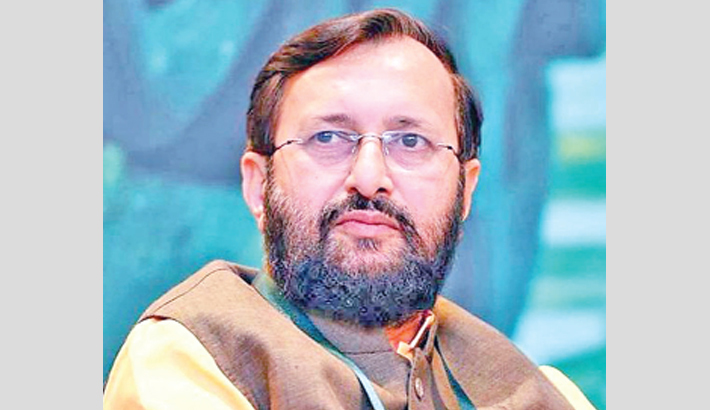 Let the public give its response in the upcoming elections,” Javadekar told reporters.